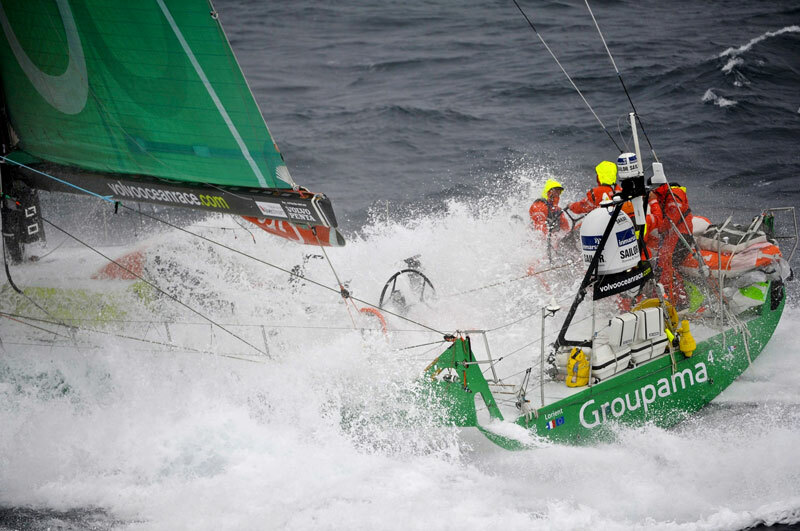 Groupama completed a heroic comeback victory on Leg 8 of the Volvo Ocean Race on Friday, strengthening their grip on the overall standings and realising a dream homecoming to Lorient – while Telefónica were left to reflect on what might have been after a cruel twist of fate. 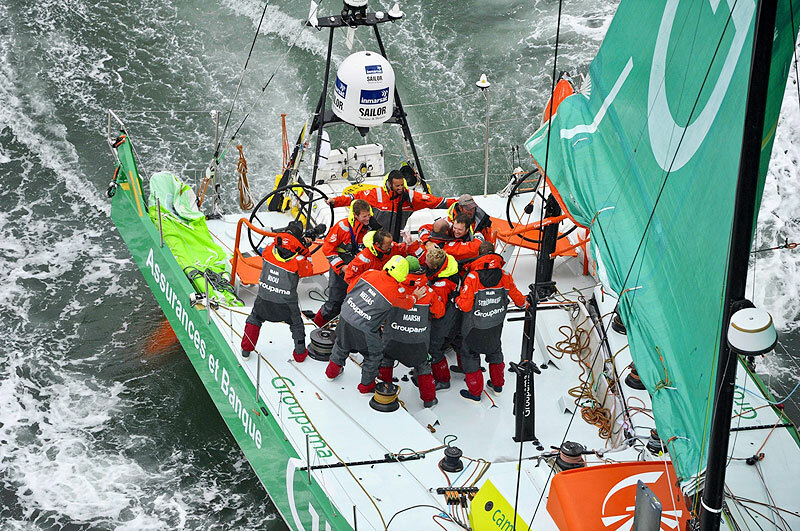 Groupama couldn’t have picked a better place to notch up their second offshore leg win than their home port of Lorient — and in return, an army of French fans turned out to give them a hero’s welcome. 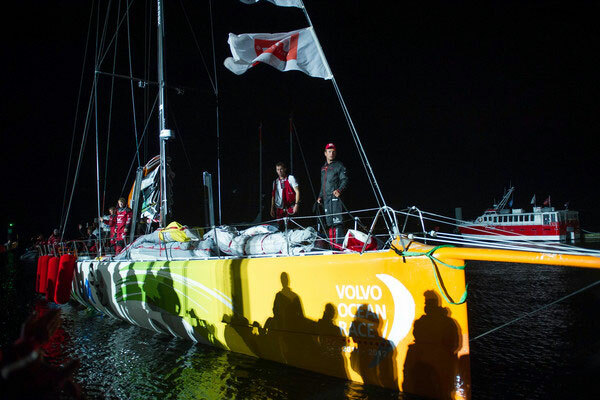 “It’s a very good feeling for me and for the crew,” Cammas said. “It was a short leg but it was very hard. 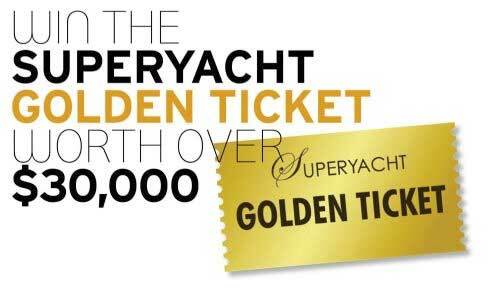 Last night was very complicated and we took a lot of risks but finally they paid off. As Groupama revelled in victory, CAMPER with Emirates Team New Zealand crossed the line to take second place, with PUMA Ocean Racing powered by BERG on course for third. 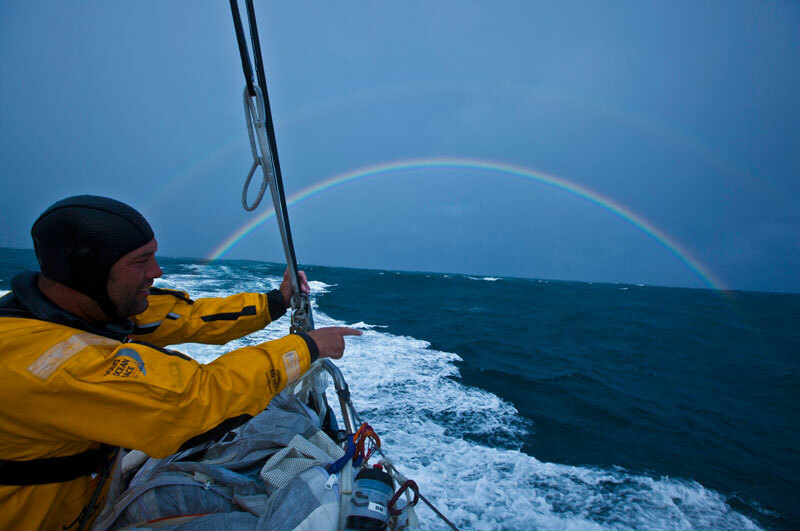 The reality of seeing his Leg 8 dreams dashed was sinking in for Telefónica skipper Iker Martínez.